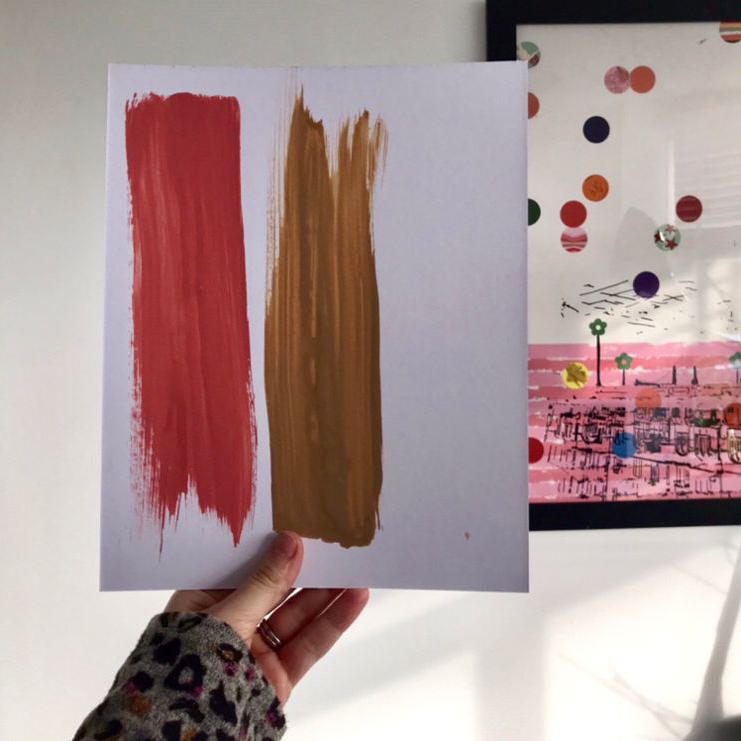 If like me you’re an avid reader of all things interiors, then you may just be aware of the fact that the Dulux and Pantone colours of the year for 2019 are taking on some rich warmth for the year ahead. Expect lots of spiced tones and fiery mediterranean hues too. An amber-toned neutral, the Dulux colour for 2019 is a far cry from last year’s Heart Wood, with its lavender undertones. 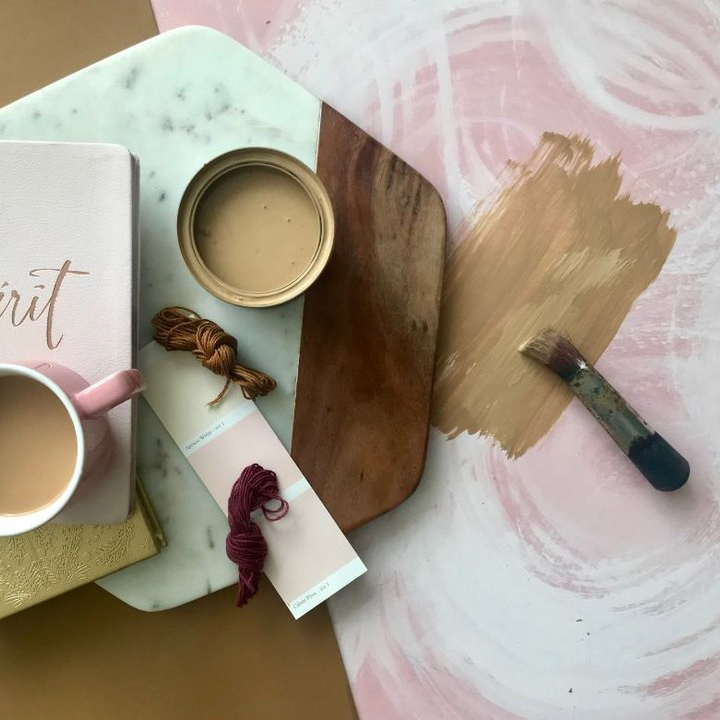 Focussing on the underlying messages in society of a shift towards kindness, action, purpose and positivity for next year, this shade is a perfectly heady mix of warmth and sophistication. Now, brown based colours aren’t my usual go-to, but this is a shade that is so full of versatility and understated style that it just oozes cool. So, how can you use it in the kiddies' rooms? MIX IT with other warm tones for a relaxing haven, full of comfort and warmth. - Try blush or ochre for a calming vibe. ADD DRAMA. Combine it with charcoal grey or black for an edgier, more graphic feel. THROW OTHER SPICE INTO THE MIX. Why not go all out and pair it with zingy colours such as auburn, turmeric or paprika? GO RETRO. It’s definitely a neutral that can be combined with stronger colours for a retro feel, which would be so wonderful on a child's room. 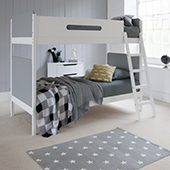 Paired with pops of pillar box red or slate blue, it would create an energetic space. Pantone's colour of the year for 2019 is 'Living Coral.' Again, in the same vein as Dulux, it's representative of positivity and purpose. Unlike 'Spiced Honey' though, it is more of a feature colour. ADD A NEUTRAL. A deep coral, that verges on terracotta, it'd look fabulous paired with tan browns, biscuit or grey for a pared back, minimalistic feel. TWIN WITH GREY. As it's a hue with a lot of warmth, twinned with grey furniture, it'd look just fabulous! OCEAN INSPIRED. 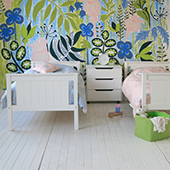 Taking inspiration from the name, how about an under the sea theme for their room? NOT JUST FOR GIRLS. And finally... Pink needn't be just for girls! 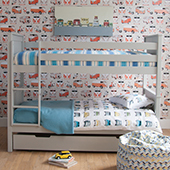 Coral is a great unisex colour for children's bedrooms, which is just so versatile, plus it can be the perfect highlight hue for shared spaces too! Keep a watch out for how we use the colours in the year ahead, and don't forget; send us your snaps as we love to see how you've styled our product!